Our recruiters are on the road wanting to talk to you! 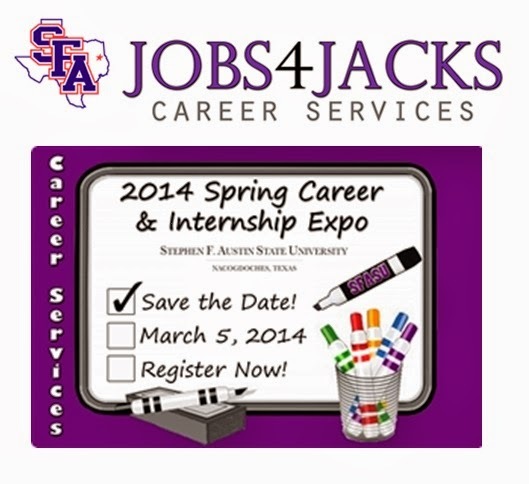 We will also be at Stephen F. Austin University. From 1pm - 4pm we will be at the Baker Patillo Student Center, 1936 North Street in Nacogdoches. For more information about joining HPD, go to www.hpdcareer.com or call the Recruiting Unit at 713-308-1300 or (800) 252-0473.